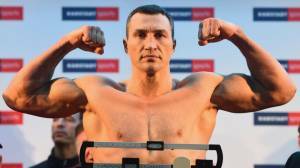 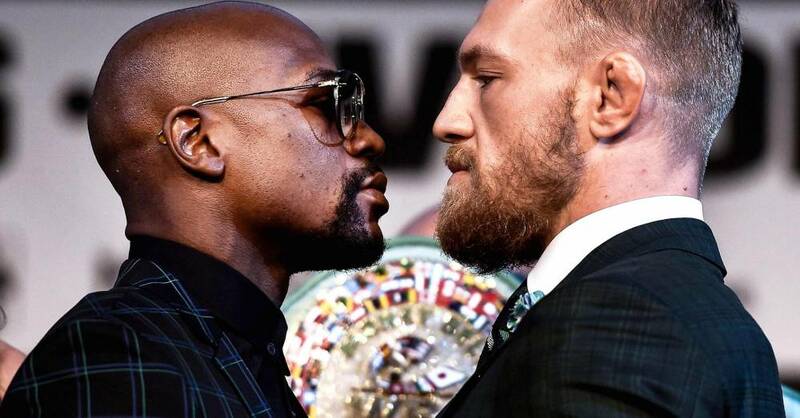 Mayweather vs McGregor: What time does the fight start tomorrow, where is it and who is predicted to win? 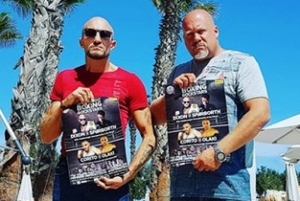 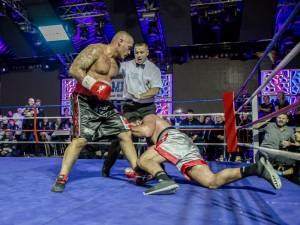 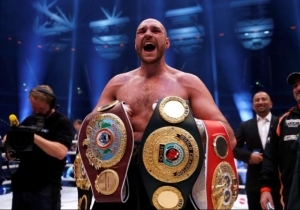 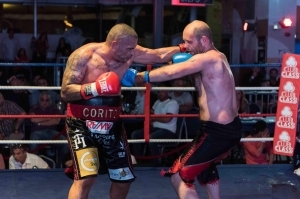 The Aria complex, San Gwan, last week hosted the re-match between Malta’s Heavyweight champion Billy Corito and UK challenger Jody Meikle. 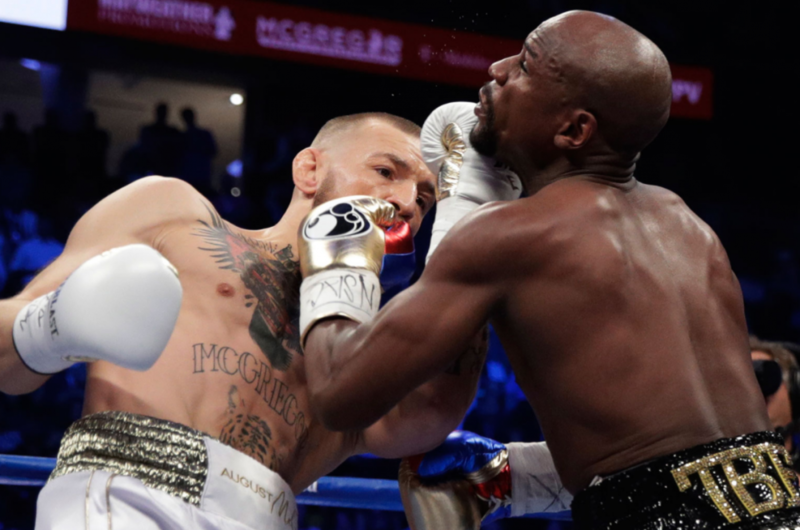 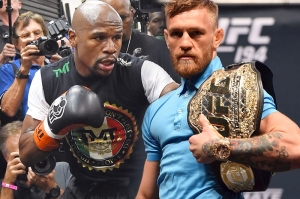 Floyd Mayweather and Conor McGregor are on the verge of agreeing the richest fight in boxing history according to reports.